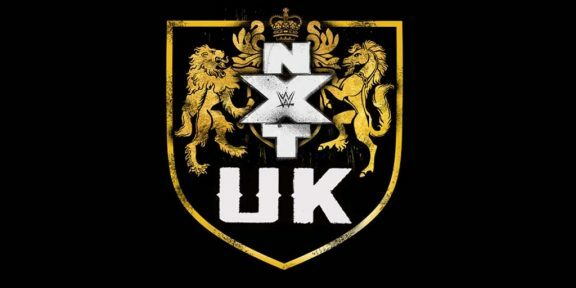 Pete Dunne vs Joe Coffey for the WWE United Kingdom title; Rhea Ripley vs Toni Storm for the NXT UK Women’s title; Zack Gibson and James Drake vs Moustache Mountain for the inaugural NXT UK Tag Team titles; Dave Mastiff vs Eddie Dennis in a no DQ match; Jordan Devlin vs Travis Banks. The pre-show will start at 1:30PM EST (6:30PM GMT) and the live show will kick off at 2PM EST (7PM GMT). 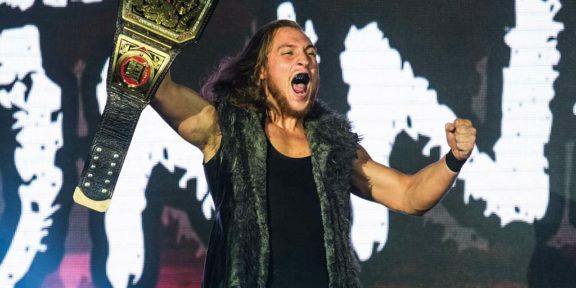 Takeover has a running time of two-and-a-half hours. 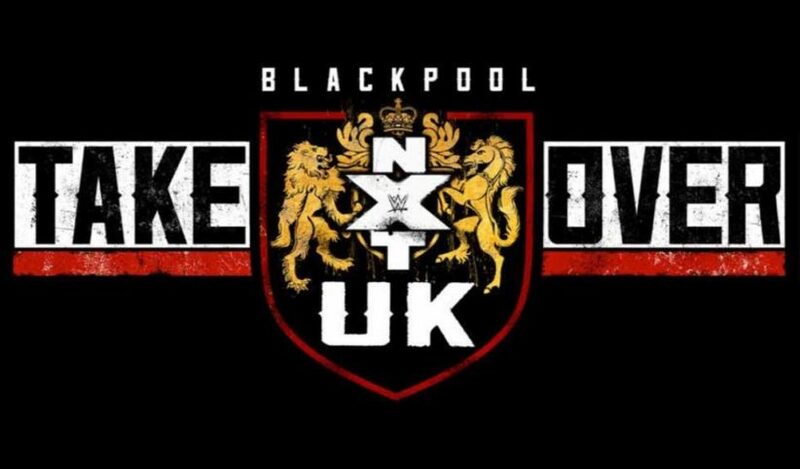 NXT UK Takeover: Blackpool is free for first-time subscribers to the WWE Network. To start your 30-day free trial, go to http://w-o.it/wwentwrk.